"Lilypads is a fun and lovely place. It has been one of the best investments we have made for our son. The focus on learning, development, and strengthening of the overall personality of children has been great. The staff initiative towards adopting a cross cultural approach in the early days of our son joining the nursery is highly appreciated. Well done and good luck to the team at Lilypads in their future endeavours." 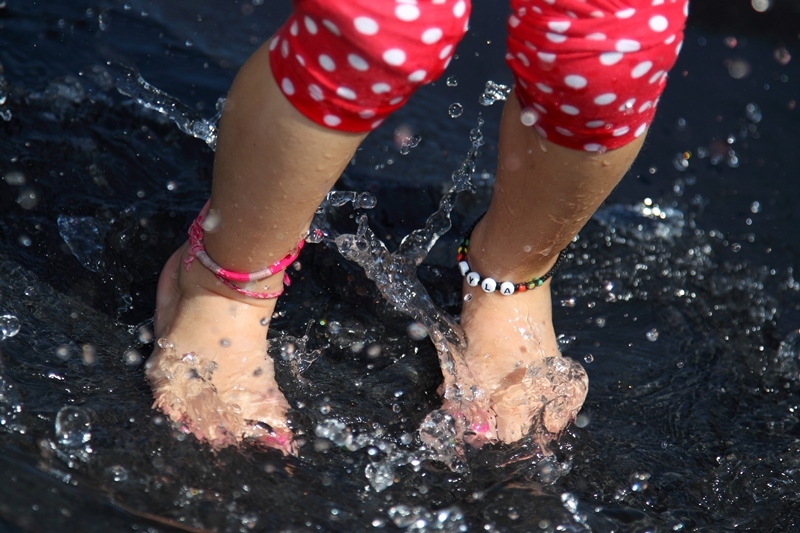 "We really feel our daughter benefits from the three days a week spent at Lilypads. In a little less than a year she has clearly made friends and now looks forward to seeing her mates and nursery staff alike. Staff take a genuine interest in her welfare, interests and development and are friendly and informative when considering her needs and our own. With plenty of activities indoor and out; we are reassured knowing she smiles with anticipation when dropped off and, given the chance, would stay longer." 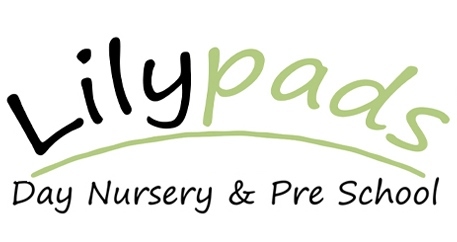 "A lovely nursery with lots of things to keep the children happy and entertained all day. Lovely friendly, approachable staff. Normally my little one does not want to come home!" "Both of my children have spent their toddler years at Lilypads Day Nursery and are growing up to be sensitive and fun loving boys. Lilypads is homely but structured, with lovely outdoor and indoor activities. A dedicated team of nursery nurses who have done a wonderful job preparing my children for school."